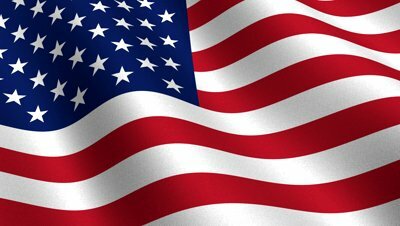 NATICK, MA—Natick hosts its annual Memorial Day parade on Monday, May 27. The festivities start at 8:15 a.m. with a flag raising at Moran Park. At 8:30 a.m., the parade forms at Moran Park, starting at 8:40 a.m. and marching to the Town Common. The ceremony begins at the Town Common at the Grand Army of the Republic Memorial at 9 a.m., the parade resuming at 10 a.m. and marching to the cemeteries for a memorial, including Services East Central to West Central to Forest to Pond Streets. The parade stops at Old Dell Cemetery and Saint Patrick’s Cemetery. At 11 a.m. the parade resumes to the Indian Burial Grounds for a memorial service at 11:15 a.m. At 11:30 a.m. the parade disbands at the Indian Burial Ground with collation at VFW Post, 1274 West Central St.